The shortlist for crime writing’s most wanted accolade, the Theakstons Old Peculier Crime Novel of the Year, has been announced. Celebrating its tenth year, the Awards feature six titles whittled down from a longlist of 18 crime novels published by British and Irish authors over the last year. Denise Mina could make it a hat-trick, after winning the title in 2012 and 2013. Her novel, The Red Road, is amongst the six shortlisted novels. The Red Road features DI Alex Morrow investigating a network of power and corruption that reaches back to Glasgow on the night Princess Diana died. Fellow Scot Malcolm Mackay’s debut novel, The Necessary Death of Lewis Winter, is also in the running. The first in a trilogy, MacKay has been praised for introducing a remarkable new voice in crime fiction with an original thriller that shines a light on Glasgow's criminal underworld. Another Scottish crime author, the TV screenwriter and bestselling novelist Peter May, is nominated for The Chessmen. Featuring ex-detective inspector, Fin MacLeod, the Isle of Lewis series has been praised for its visceral descriptions of the Hebrides. The Chessmen is the concluding novel in his accomplished trilogy. The CWA 2010 Gold Dagger Award-winning author, Belinda Bauer, is also in the line-up. Bauer received glowing reviews for Rubbernecker featuring Patrick Fort, a medical student with Asperger’s Syndrome. Elly Griffiths’ intriguing crime story, Dying Fall, is the fifth novel in her Ruth Galloway series starring the forensic archaeologist. It effortlessly brings together neo-Nazis, New Age hippies in Blackpool Pleasure Beach and the archaeology of early Britain. Stav Sherez launched his new police procedural featuring DI Jack Carrigan and DS Geneva Miller with A Dark Redemption, which made the 2013 shortlist. He’s back on the 2014 shortlist with the second in the series, Eleven Days. Set eleven days before Christmas with eleven victims, it spans four decades and two continents in a race against time. The 2014 Award is run in partnership with T&R Theakston Ltd, WHSmith, and Radio Times. Ltd. and title sponsor Simon Theakston, Festival Chair Steve Mosby, Radio Times' TV Editor Alison Graham, and Head of Fiction at WHSmith, Dave Swillman, as well as the public vote. 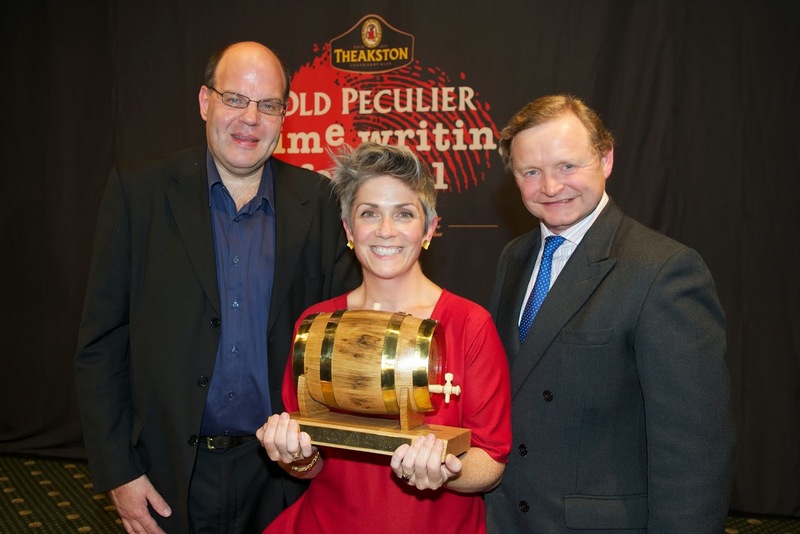 Broadcaster and Festival regular Mark Lawson hosts the Awards on the opening night of the 12th annual Theakstons Old Peculier Crime Writing Festival in Harrogate on 17 July. The winner will receive a £3,000 cash prize, as well as a handmade, engraved beer barrel provided by Theakstons Old Peculier. 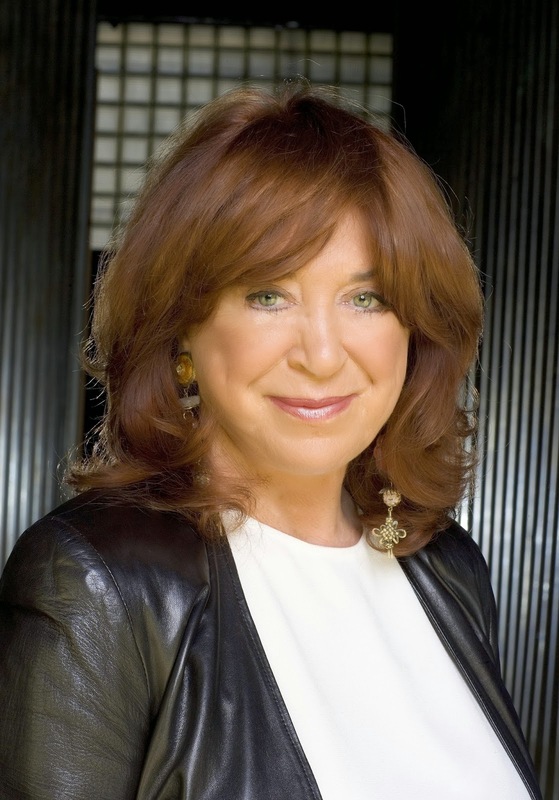 Also on the night, Lynda La Plante will receive the Outstanding Contribution to Crime Fiction Award, joining past winners Ruth Rendell, PD James, Colin Dexter and Reginald Hill. The Liverpool author began her career as an actress before turning to scriptwriting. La Plante has written over 170 hours of award winning television drama including Widows, Prime Suspect and Above Suspicion. She recently announced she has begun writing TENNSISON, based on her character Jane Tennison (played by Helen Mirren in Prime Suspect), which will follow the character from the age of 21 when she first joins the police force as a WPC. La Plante’s new standalone novel, Twisted continues La Plante’s run of internationally acclaimed best sellers. The shortlist was selected by an academy of crime writing authors, agents, editors, reviewers, members of the Crime Writing Festival Programming Committee and representatives from T&R Theakston Ltd and WHSmith. 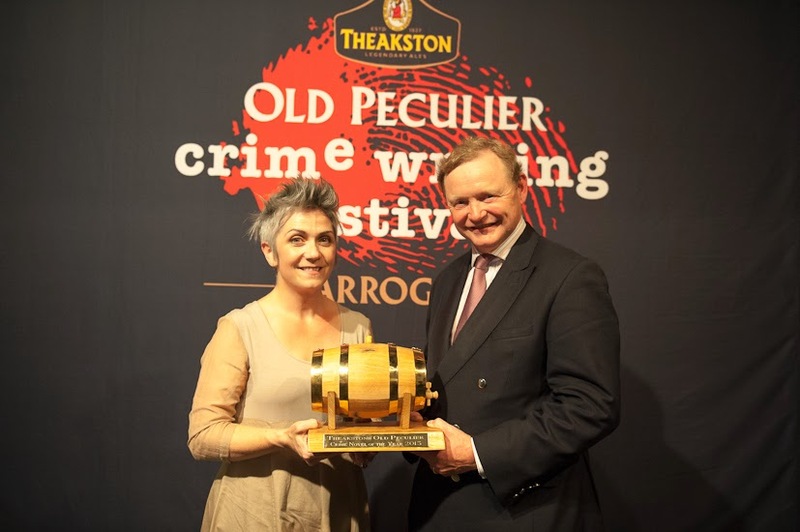 The Theakstons Old Peculier Crime Writing Festival is Europe’s largest event dedicated to the celebration of crime fiction. Taking place annually over four days each July (this year: 17-20 July), the Festival programmes over 80 best-selling UK and international crime authors and over 20 events. It is organised and promoted by the north of England’s leading arts festival organisation, Harrogate International Festivals. Ranked in the top three literary festivals in the UK by The Guardian, it is also featured in the Independent ‘50 Best Festivals’. Title sponsor of the Festival since 2005, Theakstons Old Peculier ale is produced by T & R Theakston Ltd. It is one of the country’s most famous and highly regarded traditional ale brewers. Theakstons was established in Masham, North Yorkshire in 1827 by Robert Theakston. After a brief period in the 1980s when the company was acquired by Scottish & Newcastle plc, the company has been back under family ownership since autumn 2003. It now operates as an independent brewer producing five permanent brands in the Theakstons range including the iconic Old Peculier – its best-known beer with a rich, dark flavour, celebrated by ale enthusiasts all over Britain and around the world. Theakstons Old Peculier is now available in the United States again thanks to an agreement between the brewer and Latis Imports of Connecticut.